What you need to realize is that the adjuster works for the insurance company, not for you. His or her job is to settle a claim for as little as possible. A fair settlement is subjective and most of the time the adjuster and you do not see eye to eye on the amount. There are many factors that can affect the amount of a settlement offer. Your attorney will be the one primarily dealing with the insurance companies and adjusters, but there are some things you should know. Do not settle your injury claim too quickly. This is actually the goal of the insurance company; however, you can suffer from your injuries for months or it might even be a permanent disability. Once you settle your case, the at-fault person’s insurance company is no longer liable. 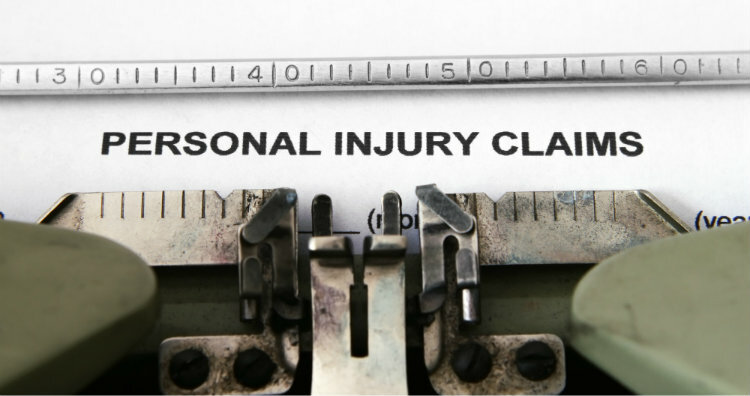 They will require a full release of liability at that time so if you settle without realizing the full extent of your injuries, you will be liable for expenses over and above. Do not sign insurance company medical releases. Any correspondence you receive from insurance companies of others involved in the accident should go to your lawyer to review and address. Also, your lawyer will ensure only the medical records necessary to prove your claim are shared. Do not believe the insurance claim adjuster’s value of your case. As mentioned, the goal of an adjuster is to keep settlements as low as possible saving the insurance company money. This can lead to bonuses or promotions for the adjuster. Do not make unsupported demands. That means you need to have documentation to back up your claims. If you have a broken bone, medical records will be needed. If you ask for lost wages, a statement from your employer with the time and total wages lost will be needed. Be careful when talking to the insurance company; what you say can hurt your case. Insurance companies typically want a recorded statement as soon as possible. Yes, they want to get the facts; however, some want to talk with you before you are represented by an attorney. Be truthful and concise. Do not let them put words in your mouth and do not volunteer information. If you do not know, do not guess. The best course of action is to let your attorney do the talking for you. When you have suffered serious injuries in a personal injury accident, in the Kansas City and surrounding area, the attorneys at Nash & Franciskato are your advocates. We will conduct a thorough review of your case, determine who was at fault and help you pursue compensation for your injuries, lost wages and other damages. Contact us for a free, no-obligation review of your case.